Solo project by Erin Rogers. 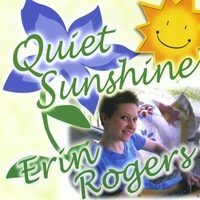 Recorded as a response to her battle with Hodgkin’s Lymphoma in 2007, Erin brings new life and emotion to these traditional tunes with her unique arrangements. Mountain dulcimer is supported by acoustic instruments and vocals. Released in 2008.